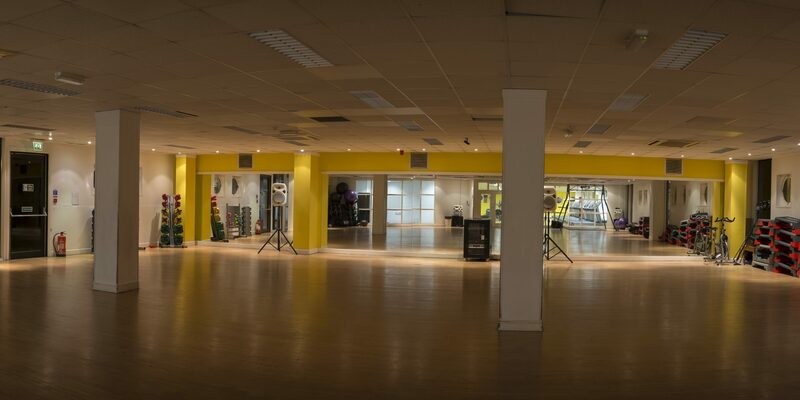 Places Gym Hinckley is conveniently located in the centre of Hinckley just opposite the Cineworld and a stones throw away from our sister site, Hinckley Leisure Centre. When it comes to gyms, then Hinckley has everything you need to help you reach your goals and maintain a fit and healthy lifestyle. 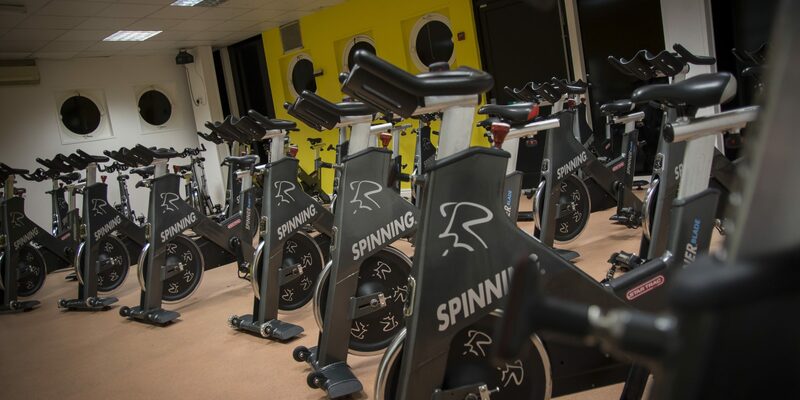 The gym is equipped with 100 pieces of kit, a large functional training and free weights area, and for those of you who love a class, you can dance and bounce in our large studio and sweat in our spin studio. 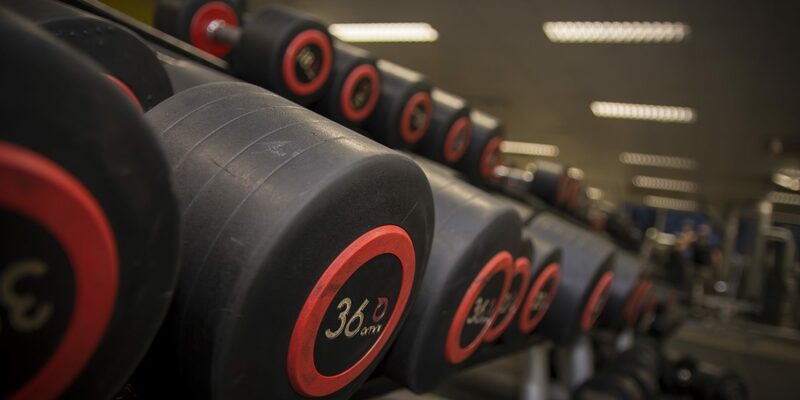 We have various memberships to suit your lifestyle from contract free gym only to our new dual membership with Hinckley Leisure Centre giving you access to 2 gyms, over 90 classes per week, swimming and much more. Memberships from £17.00 per month. "If you have any questions please don't hesitate to contact me". 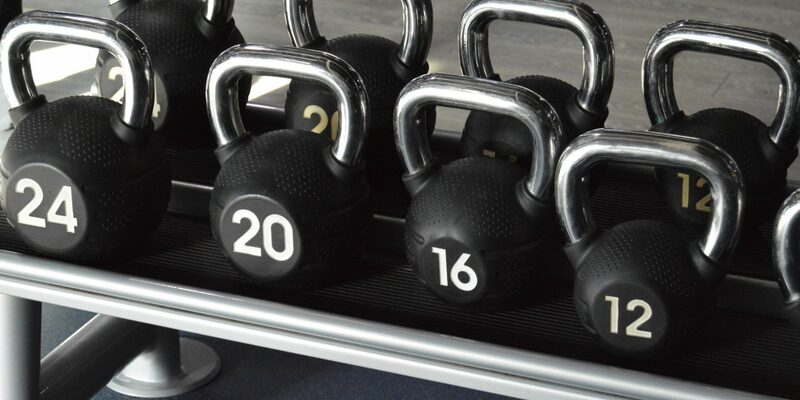 Kettlebells are used to improve overall functional strength. flexibility. co-ordination and can provide a great cardiovascular workout as well. Our exciting. instructor led indoor cycling classes are perfect for beginners to serious cyclists. A fantastic calorie burner for 30 or 45 minutes. Get fantastic toning results in this total body workout utilising adjustable steps & easy to follow moves. Yoga offers exercise for all levels through an intense total body workout. Build strength. flexibility & definition in this chilled out class. Pilates teaches you how to use your muscles in a controlled way so that they work in harmony with your breathing. It strengthens the body through movement & is ideal for all levels of fitness. Focusing on torso and abs a class to help you strengthen and shape your stomach and feel great about your figure! A relaxing class designed to improve strength. flexibility. balance and promote a feeling of wellbeing. The ultimate fun and socialble way to exercise. This 45 minute class features chart topping popular hits and simple but seriously hot dance moves. making it the perfect way to shape up and let out your inner star. Take part in this motivating Indoor cycling class. virtually cycling through city streets & mountain ranges! You have to see it to believe it! Pump FX - strength. conditioning and aerobic class using free weights and barbells. Just complete your details below to request a free day pass at your local Places Gym.